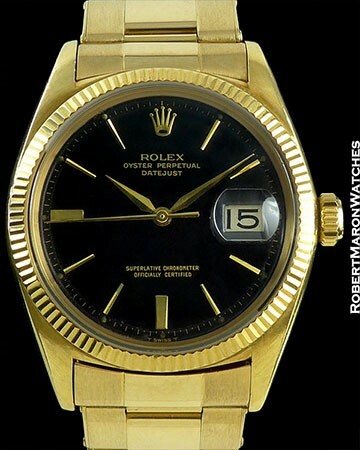 Additional Information It literally doesn't get better if you love the Datejust than this watch. Case appears unpolished with rich case patina and early reeded bezel . 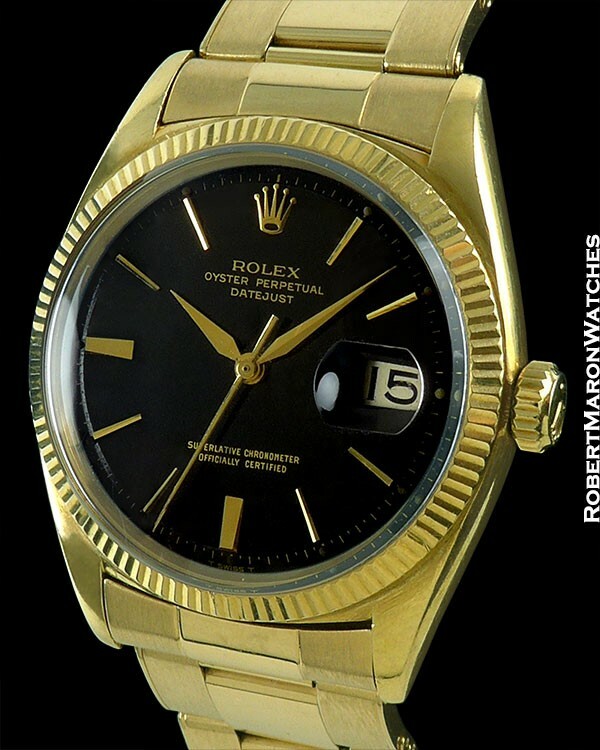 And the original untouched black gilt dial and alpha hands. Ooh la la!